Please register with the same username you have on WI. This makes it easier to track who's on here, and makes it a lot safer. Even if you have a nickname on WI/don't like your username, to make life easier, use the same name. 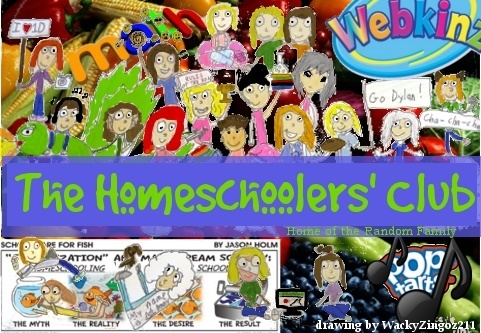 You may NOT register for this forum unless you are a member of the Homeschooler's Club on WI. That means you must be currently homeschooled. Exceptions are made if you have been on the club, and wish to stay, even while you go to regular school.